-- With a Camera Around Ukraine: Carpathian Mountains 1998. Mount Hoverla and Chornohora Ridge. Pictures of Ukraine. 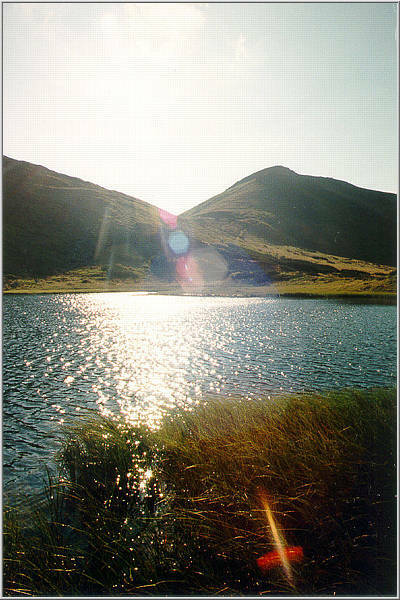 The Lake Near mt. Turkul. Pictures and photos available here are made by different people and were kindly donated to our Photo Gallery by their authors. All images are of copyright of their respective owners. Copying or reproduction allowed only under written permission of their authors. You may also submit your own pictures here.